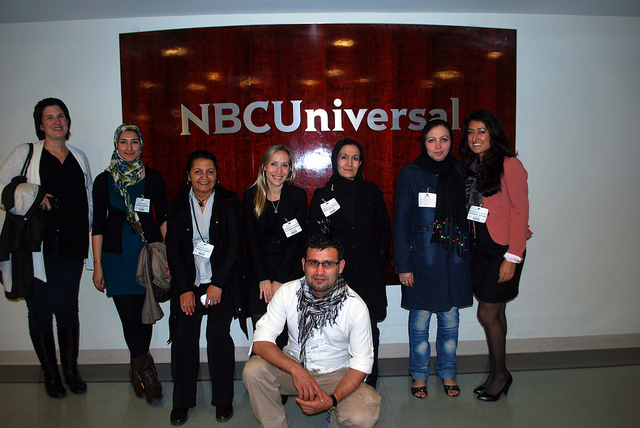 Enjoying NBC UniversaBpeace has worked with many Host Companies over the years including PwC, NBC Universal, Etsy, Bumble & bumble, Ritz-Carlton Hotels and 100 more. 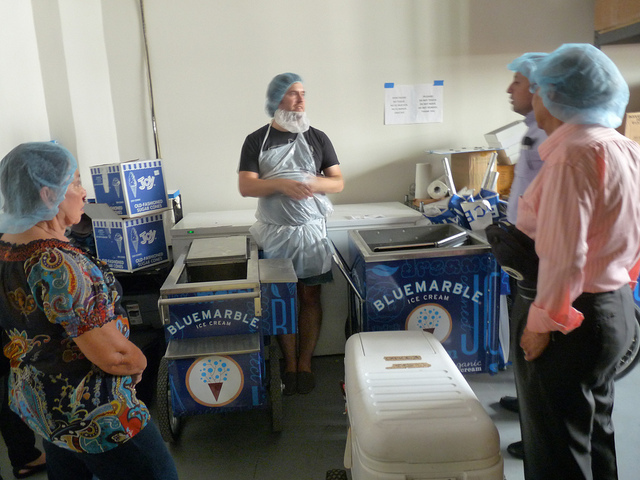 Though a program with the U.S. State Department, these companies share their industry best practices through a hands on experience for visiting business owners from El Salvador, Guatemala, Rwanda and Afghanistan. To a company, they tell us the time they invested delivered a very high ROI (Return on Involvement) to their own staff. Everyone saw the value and enjoy the weeks the visiting execs were with them. Creating a satisfying experience for both the visiting executives and the Host Company staff does take a bit of thought. Here is a compilation of their tips on how to create a productive schedule for all. Create the visiting exec's schedule through the lens of what they want to learn. Develop in-person experiences with your staff for your visiting executive. Face time is the best time. Where possible, share both your company's successes and failures--everyone always learn a lot from both. 1. Announce. Don't wait to involve your staff in shaping this experience. Let them know the dates and who will be visiting. 2. Ask your team for ideas on the Host Company experience. Bpeace will provide you with a deck that includes a profile of what your visiting executive wants to learn. KPI's-- what are your Key Performance Indicator areas and how do you gather information to measure KPI (you certainly don't need to give out specific numbers). Branding and marketing--and how you define yourself differently than your competition. Jamshid visiting Three Ships Media4. Your visiting exec will be prepared to give your entire team a presentation on their country and their business. You should decide what day you want them to make the presentation. Allow one hour for this including Q&A from your team. 5. On Day 1, a tour of all your operations and departments will provide an important overview. Allow time for Q&A at each stop on the "tour." 6. Match up your visiting exec with the person who has a similar job at your company. Shadowing that person for a day could be enlightening for both. 7. 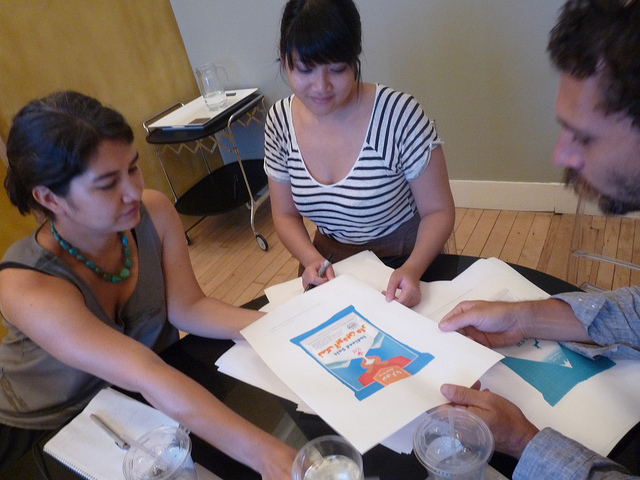 Do you want to embed the visiting exec on a project your team is working on? This is especially good if the project involves a lot of in-person time with your team. 8. Sitting in on in-person team meetings is perfectly appropriate. Just insure that your visiting exec has the opportunity to ask questions of someone after the meeting concludes. 9. Arrange for problem-solving sessions with your in-house experts. This could be structured where the visiting exec presents a problem, and your experts provide advice. Your team could also give the visiting exec "an assignment" to come back with the result the next day. Meeting the creative people at Mucca Des10. Go into the field. Bringing your visiting exec on store checks, sales calls--all good ideas. 11. Do you want to explore doing business in Central America? Pick the brain of your visiting exec. 12. Do you want to use this experience to deepen relationships with customers, vendors, or your industry association? 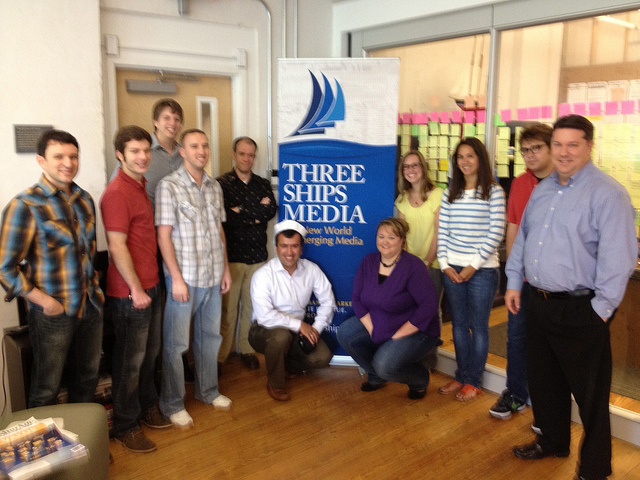 Ask your ad agency to host your visiting exec for a day. PwC brought their Bpeace visiting executive to work at a client site with them for two weeks. Bar Harbor Foods brought their visitor to a trade show with them for a day, both participating in the exhibit booth, and walking the show for ideas. A Microsoft exec brought their Bpeace visitor to a Rotary meeting to give a talk and answer questions from other local business people. Coldstone put a Bpeace visiting exec behind the ice cream serving counter. North Fork Chips put a potato peeler into the visiting execs hands and set them to work. Brooklyn Brine had the visiting exec don latex gloves and stuff pickles into jars. PwC took their IT visiting exec into their server room. It’s perfectly fine to incorporate free time into the day for the visiting exec to collect their thoughts, formulate new questions, do research, etc. It could be rewarding for your team to hear the visiting exec make a final presentation on the last day to hear their takeaways. 17. Are there Central Americans who work at your company? Ask them to have lunch or provide some after-hours hospitality. 18. Build in some fun. We wouldn't want the visiting execs to think the USA is all work and no play! 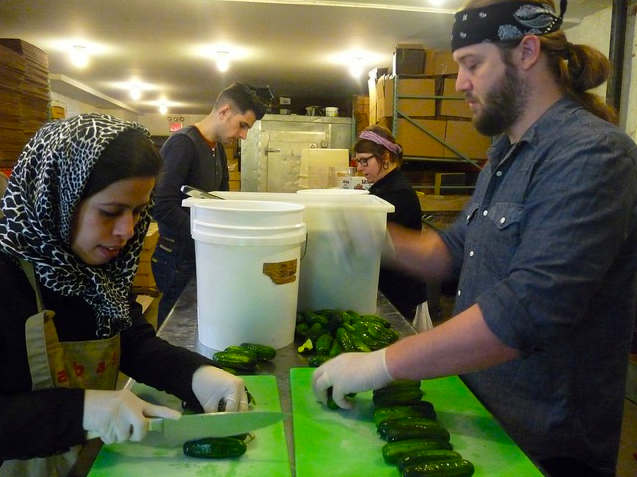 Nasim from Afghanistan works the pickle line at Brooklyn Brine.